Dangal released in late 2016 and continued to make waves in 2017, becoming the highest-grossing Bollywood film and earning handsomely at the box office overseas too. 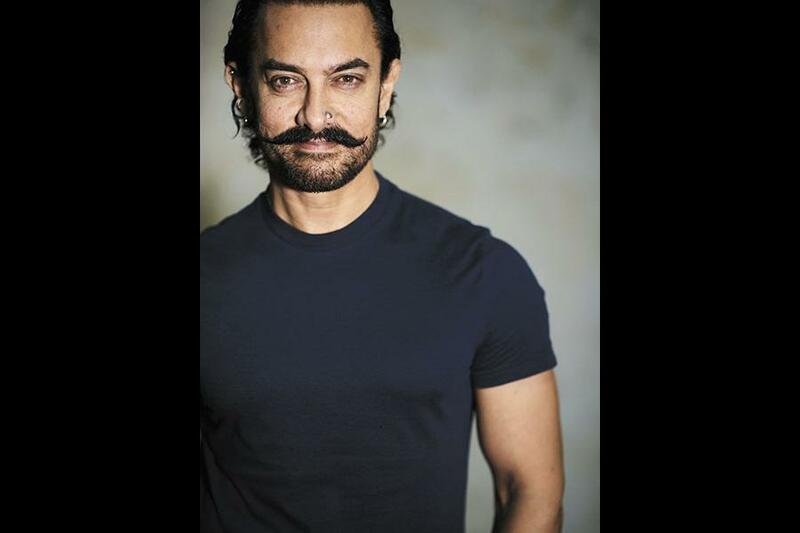 But it was with Secret Superstar that Khan proved yet again that he is the master when it comes to churning out quality, content-driven cinema. Khan not only produced what was easily one of the best movies of the year but also had an unusual role of a music baron that was loved by all. He ends up doing few films, sometimes even one in two years, but even in those, he offers something new and wins over the audiences. He did not disappoint in 2017 either. He had one of his best years as an actor with all his films doing well. He started the year with Jolly LLB 2 and followed it up with an extended cameo in Naam Shabana and then the successful Toilet: Ek Prem Katha. All three movies belonged to different genres and their success only proved Kumar’s versatility as an actor. The last few years have seen him choose interesting subjects, many of which marry a social message with entertainment. Apart from the plaudits he earned for his releases in 2017, the year will also be remembered for him winning the National Award for Rustom (2016). No write-up about movies of 2017 can be complete without mentioning Rajkummar Rao. Anyone who may have had any doubts about his acting potential could well lay them to rest. The year belonged to the talented actor who sparkled in diverse films like Trapped, Newton and Bareilly Ki Barfi. Towards the end of the year, his performance in the web series, Bose: Dead/Alive was also appreciated. He continues to experiment with different roles and enacts them to the best of his ability. Given the phenomenal year that he’s had, he may have to make additional space at his residence to keep all the trophies that he’s likely to win in the coming months. Ayushmann Khurrana was the silent performer of the year, quietly weaving his magic as an actor in the three films that he starred in 2017–Meri Pyari Bindu, Bareilly Ki Barfi and Shubh Mangal Saavdhan. Khurrana has evolved into his own as a performer over the past few years and become adept at essaying relatable characters. With two box office successes that also received critical acclaim in 2017, he has established his credentials as a dependable performer on the silver screen. The warm response that he’s got as an artiste from the audience and critics shows that there is still place for the not-so-typical Bollywood hero in the industry. Baahubali: The Conclusion was the mammoth hit of 2017, shattering records all over India and abroad, and Prabhas its undisputed star. The actor who devoted five years of his life to the larger-than-life magnum opus was basking in the success of the film and the praise that came his way for playing the titular role with perfection. So devoted was the actor to the film that he did not sign any other movie during the period, a risk that few would dare to take. In the end, it paid off beautifully for the Southern star. The two-part epic drama has raised Prabhas’s stock as an actor in Bollywood too.